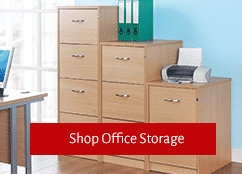 Welcome to Bimi office furniture online, the UK’s Major Online Office Furniture retailer. 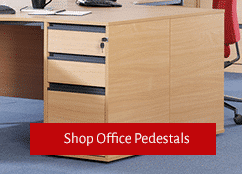 We provide a large selection of high quality and contemporary executive office furniture. 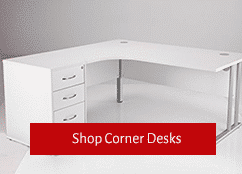 Whether you are looking for home office furniture, simple computer desks or bulk office furniture, we have you covered. In addition, we can provide installation services and express delivery options (contact us for more info on fast track delivery). If you’re looking for office desks, filing cabinets, office chairs or other office necessities, you have come to the right place. Most importantly, be sure to check out our chair spares and chair kits, ranging from a full chair repair kit to castors, office chair gas lifts and more. 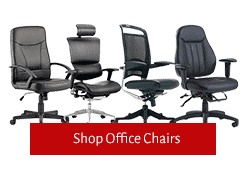 Shop highest quality office products and executive furniture online, in an extensive range of styles and colours. With Free UK tracked Delivery and reliable tracked services, we make shopping an easy and fun task. New collections and stock are added each day. 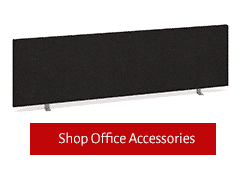 Compliment your new office set up with matching office accessories, desks, chairs. Our stock comes from the best, high quality sourced manufacturers around the world. 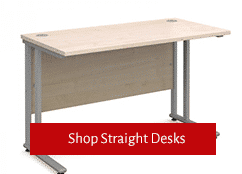 Our aim is to provide a high quality extensive range of office furniture at extremely competitive prices, as a result, giving the best value back to our customers. 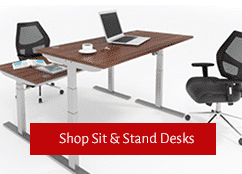 We sell a wide range of ergonomic desking solutions. In addition, this now includes the latest sit-to-stand range. If you are not sure what you need or need help or assistance, contact us here and we will be happy to help you further. We can also supply a bulk discount for those looking to purchase in bulk please contact us for a quote here. Here at BiMi we work with many large companies, corporations and retailers. These include brands such as the BBC, HM Prison Service, Hilton, Specsavers, and ZARA. So it is easy to see why so many trust in our product, quality and service. We use a secure SSL set up online, as a result, we can provide secure shopping with confidence to all of our customers. Our Stripe and PayPal terminals offer a high and secure way of paying. Most importantly, we never hold card details online.